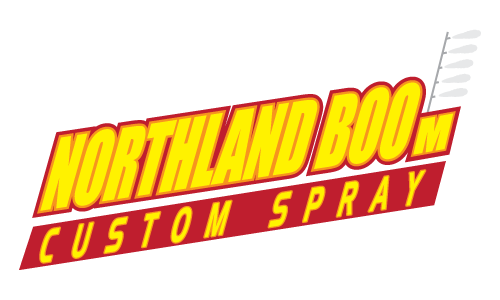 Thank you for your interest in Northland Boom & Custom Spray. This information is designed to introduce the poultry industry to “Air Atomizer Sprayers”. The patent pending “Air Atomizer Sprayer” is a new and inventive way to effectively deliver of multiple vaccines while optimizing flock performance through good poultry management while saving money without jeopardizing animal welfare. Northland Boom Sprayer’s primary objective is to help properly immunize any poultry flock to reduce the level of clinical disease and to promote optimal flock performance.